This is a classic minute to win it game! Student love playing this game because it also lets them drink a bunch of soda! 2. Sturdy Table. You will want a table that will not move super easy. 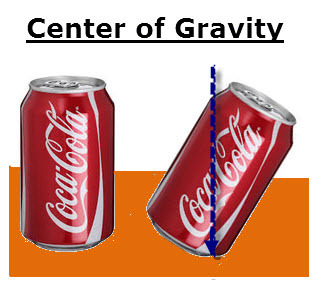 The cans will need to balance on a flat surface. Line up 3 cans of soda in front of each contestant. Select 3- 5 contestants. Each contestant receiving 3 cans of soda. 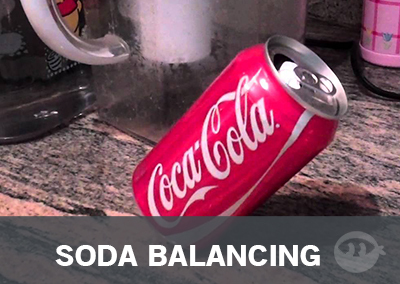 The first contestant to balance all three cans on their side is the winner. PreviousIt’s Summer Ministry Vlog Week! Sydney is the contributor of this game.